When searching for the best mortgage loan officer in Rockwall Tx, you need to find one that shares the same values as you. You need somebody who is honest and upholds the highest level of integrity in the work that they do. John Aragon, the best mortgage loan officer in Rockwall Tx, is the loan officer for you. Mr. Aragon is determined and dedicated to providing a positive experience for you and your family. The process of finding a home mortgage plan that suits your situation can be confusing and tiring. Let John help ease the entire process. Purchasing a home has the potential to put a dent in the bank. That’s where home loans come in handy. 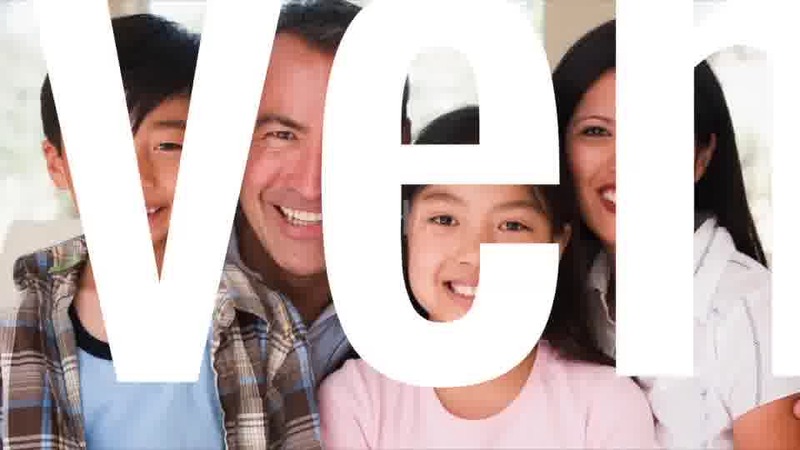 Are you in need of home loans in Mesquite Tx? There are many things that need to be considered before applying for a home loan. By obtaining the following documents, you can ensure that the entire home loan process runs smoothly and swiftly. -	Pay stubs (two most recent). -	Bank account statements (most recent two months). -	Letter of explanation of inquiries on credit report. -	W-2 forms (past two years). -	Two years tax return with schedules and YTD profit/loss (if self-employed). -	Statements for investments (such as 401k and stocks). -	Contract for current home being sold (if applicable). -	Employer address and name (two year history). -	Explanation letter for large deposits that don’t relate to payroll. -	Divorce Decree/Separation Agreement (if applicable). By contacting John Aragon - one of the trusted mortgage officers in your area, you can ensure that the path to owning a home runs as smoothly and easily as possible. Purchasing a new home is likely one of the most important investments of a person’s life. Given that fact, it is important to find a mortgage loan officer who understands the weight of new home loans in Forney Tx. A trusted, honest company is essential for offering you peace of mind throughout this emotionally straining experience. There are several options when it comes to finding assistance when purchasing a new home. One of these options is is known as a home bond loan. The State Housing Finance Agency set up these bond loans to help supply affordable housing. Different levels of the government - local, state, and national - are ready to supply assistance to those who are qualified and ready to be homeowners. The people who qualify for the bond loans are typically first-time home buyers that have not possessed and resided in in a house over the previous three years. 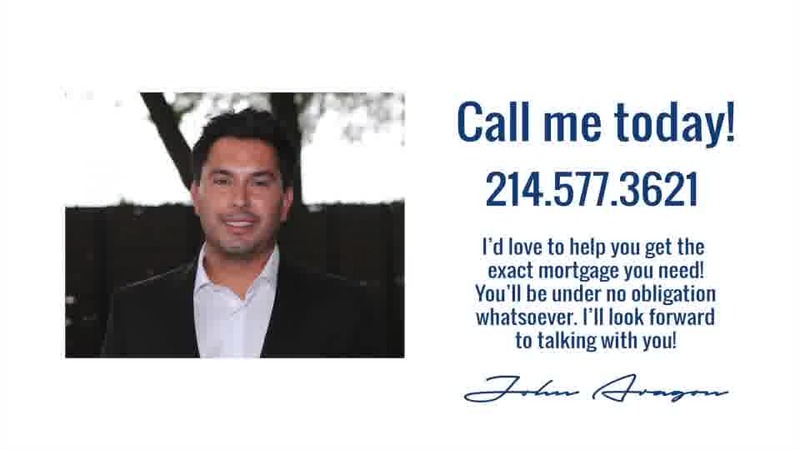 The knowledgeable mortgage officer John Aragon, the best mortgage loan officer in Rockwall Tx, is equipped to asses your situation and determine for how much assistance you may qualify. When searching for a loan, it is important to be aware of the rates you’ll be paying for the next several years. If you are searching for a loan with a low introductory rate for the first couple of years, an Adjustable Rate Mortgage ARM home loan might be for you. An ARM Home Loan has a fixed interest rate for a set period of time - usually 3, 5, 7, or 10 years. After this period has ended, the interest rate is subject to the different annual fluctuations in the market. This fluctuation is due to what is called the index. The index rate is determined by market forces and published by a neutral party. For short-term homeowners or people who are looking to refinance after the fixed period, an ARM has the potential to be an ideal option. 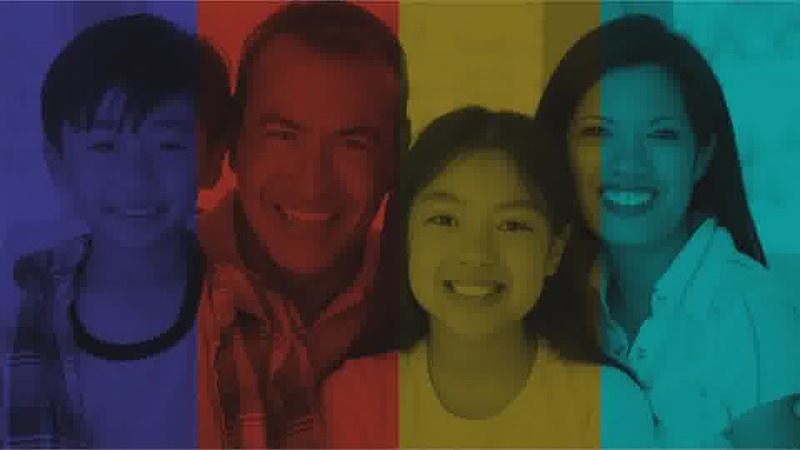 John Aragon, the best mortgage loan officer in Rockwall Tx would be more than happy to help you determine if an ARM home loan is right for you and your situation. Building a home is an exciting journey to embark on. You have the ability to customize the entire house - from the layout to the style; it’s all yours. Associated with this journey is the need for funds. This is where new construction loans in Heath Tx come into play. A new construction loan is exactly what it sounds like - loans for new home construction projects. In order to obtain the loan, the borrower must supply some sort of plan of the construction timeline, plans, and a realistic budget. In general, construction loans are short term, meaning that they only last, at most, for one year. Throughout this year, the rates vary - moving up or down with the prime rate. Historically, new construction loans are difficult to obtain due to the lack of collateral; in this case, the collateral is a completed home. Let John Aragon work with you get the construction loan that you need to get started on your dream home. Purchasing your first home is an exciting and overwhelming task to accomplish. However, let John Aragon, the best mortgage loan officer in Rockwall Tx, help ease the entire process of first time home loans in Colorado. Putting yourself through the pre-qualification process is the best way to determine which homes are within your realm of possibilities. Consolidating the money that you’ll need to close on the home of your dreams into one account will help you in the long run. Ideally, you’ll want to narrow your search to styles of homes that will find the perfect balance between your desired price range and the features of the home needed for an extended period of time. By contacting the best mortgage loan officer in Rockwall Tx, you’ll be given invaluable advice about the entire home purchasing process. Let him help you save money and find the starter home of your dreams. When making the decision to relocate to a new home, this question likely pops into your mind: “should I rent or own?” While renting might seem nice, in hindsight, owning a home allows you to build equity, something that can’t be done with a rental house or apartment. The payments that you make while renting are not tax deductible, whereas a portion of your mortgage could be (talk with you tax advisor to see if this applies to you). You might also be eligible for tax deductions upon closing and tax credits when undergoing improvements. When your lease is renewed, the cost has the ability to go up; on the contrary, when you sign a mortgage, the payments never increase as time goes on. The benefits of owning a home are endless. 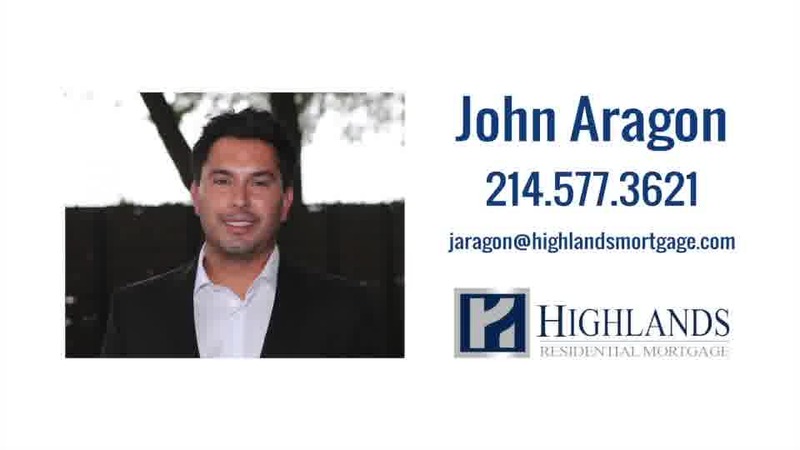 Let John Aragon, the best mortgage loan officer in Rockwall Tx, help you determine whether you should be renting vs owning a home and to help you begin building your own equity. 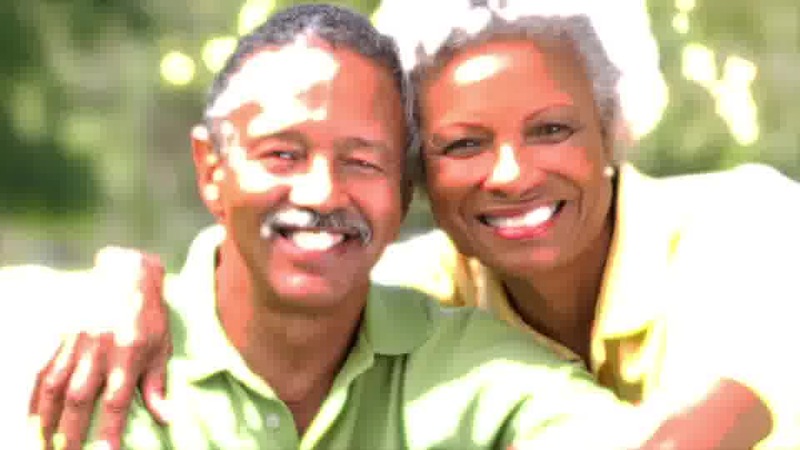 Once an individual reaches the age of 62, they are eligible for a reverse mortgage loan. One of the amazing benefits that a reverse mortgage can offer is the fact that the borrower has the ability to retain the title of their home. They can use the title to access payments or lump sums from the equity of the home. The homeowner can even retain occupation of the home upon obtaining the loan. The age of the borrower will determine the amount of funds provided. John Aragon will work with you to get the highly beneficial reverse mortgage loan. If the cost of financing and down payments is too much for a potential homeowner to afford, an FHA loan might be the right option. The Federal Housing Administration (FHA) has set up FHA loans to help these individuals and families break down the barrier to buying a home. 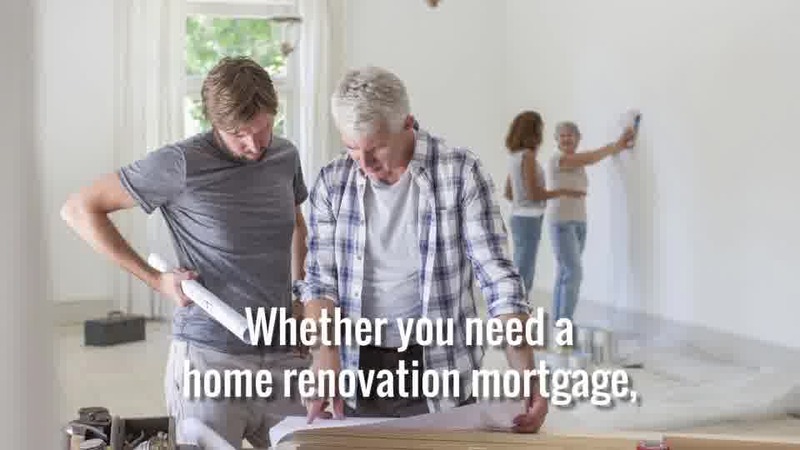 FHA 203k renovation loans can be used to supply funding for the purchase and renovation of a home, all in one package. There are two options when it comes to FHA 203k loans - the full 203k and streamline 203k. Both of these FHA loan options will be discussed further in the next section. Many people find joy in home renovations. They feel a rush of energy come over them when they find a home that has potential but needs some major upgrades. However, it can be a challenging situation to find yourself in. Banks don’t typically lend money to purchase the home until all of the renovations are completed, but renovations can’t be completed until the house has been purchased. Fortunately, there is something called an FHA 203k renovation loan. This program helps fund the purchase and renovation processes, all packaged together in one mortgage loan. Once the house is purchased, funds for renovations are held in escrow. Being held in escrow allows pre-determined renovations to be completed by approved contractors. This loan option is designed specifically for renovation projects that are complex in nature, such as structural improvements. Basically, if the project prevents you from moving into the house, a standard 203k loan is the best option. This loan option is specific for smaller renovation projects not exceeding $35,000 in cost. Streamline 203k doesn’t require you to consult with an architect, contractor, or engineer. It also doesn’t require as many inspections as the Standard 203k loan option. Because of this, Streamline 203k is the less expensive option.By participating in one of our renovation loans for older homes, you can have peace of mind in knowing that you’ll have the money needed for necessary repairs to your new old home. A Jumbo Loan is exactly what it sounds like - big. Jumbo loans are non-conforming loans that extend the limit of loan amounts that the Federal Housing Financing agency has set. This type of loan is perfect if you want to buy a luxury, high-end home. But, how do you know if a jumbo loan is right for you? John Aragon, the best mortgage loan officer in Rockwall Tx, can help you get up to $3 million* financing through jumbo mortgages and offer as much as 90% LTV with no mortgage insurance. In most parts of the United States, conforming loans are limited to $417,000, with jumbo loans exceeding this amount. Contact him to learn more about this loan option. *The $3 million is only available in certain areas and depends on different factors such as the property, credit score, and loan-to-value. The most common type of mortgage today is the fixed rate mortgage. It gives homeowners a sense of stability since it offers the same monthly payments over the course of several decades. A Conventional Mortgage Loan is available in either 15 or 30 year payment terms. These loans are often referred to as conforming loans - they conform to requirements set by Fannie Mae and Freddie Mac. Conventional loans can be used to purchase a new home, secondary home, or even a rental home. They are often chosen due to the fact that they offer the best terms and interest rates. While having the best mortgage loan officer in Rockwall Tx is a great asset in helping you find the right loan, there are a few things that you can do to ensure that you get those low interest loans. 1. Raise your credit score. By raising your credit score, you can typically qualify for lower rates. Aim for a credit score of 740 or higher; this will give you the best chance of landing a low interest mortgage loan. 2. Have an idea of how long you’d like to keep the loan. Mortgage loans come with a time stamp. If you only plan to live in the home for a few years, an Adjustable Rate Mortgage (ARM) is potentially the best option for you. Typically, a shorter loan term will be able to offer you lower interest rates. However, be sure you can handle higher monthly payments. 3. Whether or not you want to pay for points. Points are basically upfront fees that you pay to lower the interest rate by a fixed amount (generally 0.125%). Each point is equivalent to 1% of the mortgage amount. For Example, if you have a $300,000 loan at 4% interest, you could pay $3,000 to get that interest rate lowered to 3.875%. Points can be a good idea if you plan on holding onto the loan for an extended period of time. By doing research and being aware of your current financial situation, you can help yourself save a lot of money. John Aragon can walk you through the entire process, making it as simple as possible. Refinancing your mortgage can be a great way to lower the payments you are currently making each month. Mortgage refinancing can also help stretch out your budget and even extinguish any current debts. The best mortgage loan officer in Rockwall Tx can help you find out if refinancing is the right option for you. In addition to mortgage refinancing, we can also help with cash out refinancing. If you qualify, you can extract equity from your home. This means that you would receive a loan amount that is larger that the pay-off of the current loan you possess. This money can be used for renovations, upgrades, etc. Let John Aragon work with you to see if this is a viable option. The people who serve our country are very important to us. 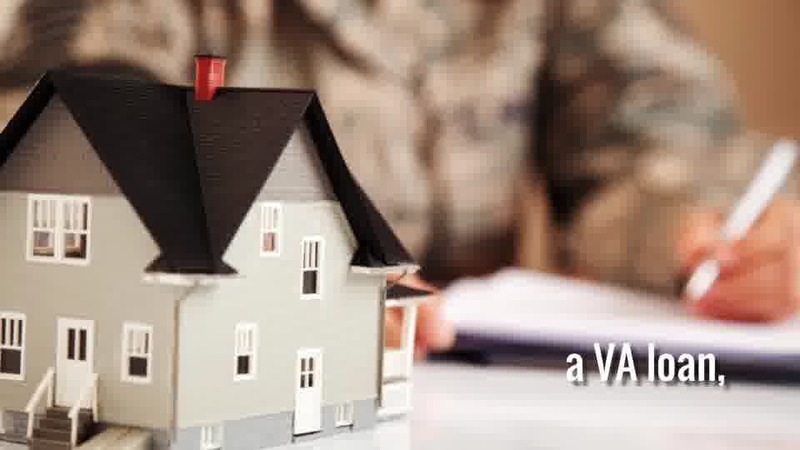 A VA new home loan can make the dream of owning a home for service people a reality. John Aragon offers VA loans that satisfy the needs of all veterans and active-duty military. These loans offer 100% financing for refinances and purchases, comparable costs of closing with other types of financing, and absolutely no mortgage insurance required. VA loans are backed by the Department of Veterans Affairs and typically have lower rates than their FHA and conventional counterparts. These loans can be used for condos, homes, duplexes, and new home constructions. John Aragon is an approved VA home lender mortgage officer. Let him help those who have served this country get the benefits they deserve. Searching for a mortgage option that fits you and your situation is challenging and stressful, that’s why you want to count on a company that will provide you with a personal and trusted experience. Owning a home is part of the American Dream. 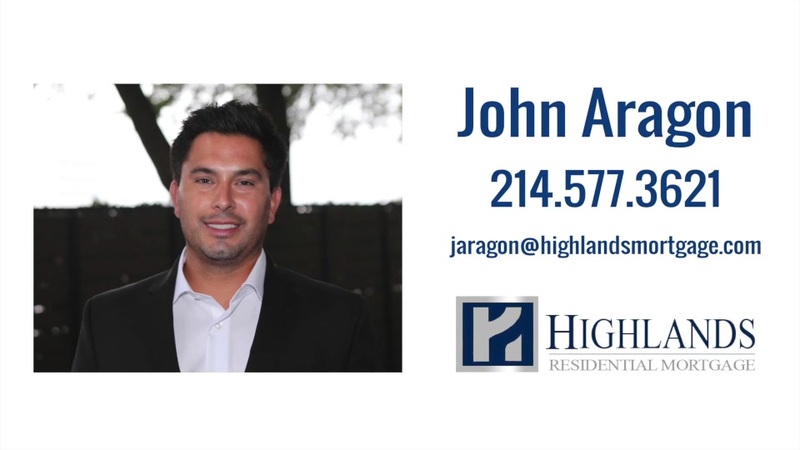 John Aragon is the best mortgage loan officer in Rockwall Tx. He strives to offer unmatched customer service and dedication to finding the right mortgage solution for you.